Learn More About Coldwell Banker Hartung and Noblin, Inc.
A company that is very proud to be known for their integrity and ethics in the local market. We are a full-service Tallahassee Real Estate company specializing in residential sales, commercial sales and leasing, corporate relocation and investment property sales. 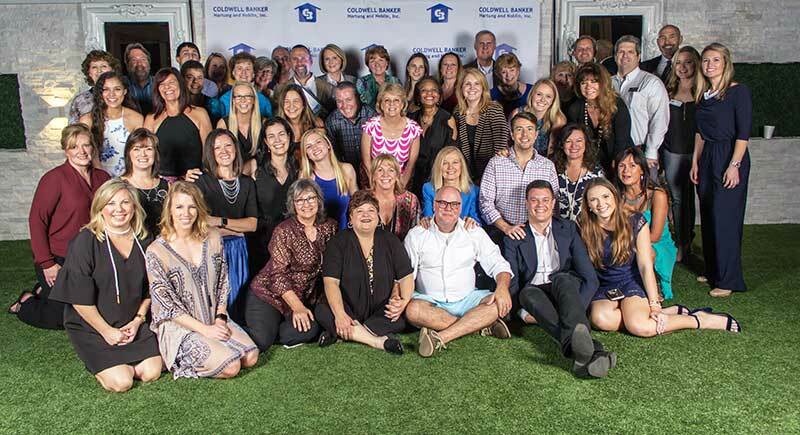 In addition to our individual real estate professionals and teams being recognized for demonstrating exceptional sales production and leadership, our office earned three prestigious awards from Coldwell Banker for production in 2017. We were proud to have earned the President’s Award of Honor, the Premier Office Bronze Award and the International President’s Premier Office Award. First and foremost — integrity. Chip Hartung, the broker/owner, and our agents built the business on high standards and principles. Our success is due in large part to the relationships we’ve built with customers and the reputation we have maintained. Secondly, CBHN operates with only full-time agents. This provides our company with quality agents that are both committed to their career and helping our customers, whether it’s selling their home or finding a place to call their own. Lastly, our partnership with the Coldwell Banker national brand gives our brokerage credibility, which helps attract agents and clients. Coldwell Banker is over 111 years old, and their practices prove tried and true. Coldwell Banker has always been a real estate company. They lead the industry in innovative techniques while maintaining traditional values. Being a real estate company, most people would argue our success is a direct correlation to the housing market. However, if that were the case, our local brokerage would not have been around for almost 40 years. According to Chip Hartung, our success is measured by our reputation. We are proud to be known for our integrity and ethics in the local market. For almost 40 years, our local brokerage has made home our purpose. It defines us and everyone in our network. Our mission will never waver — to deliver the treasure of home, ethically and honestly.